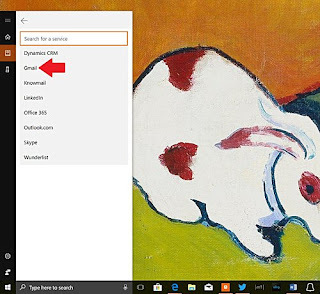 Great news to Cortana users, who still have one foot in Google's econsystem: Microsoft has added the ability to connect your Gmail account to Cortana. That means you can now easily access things like your emails, contacts, and more importantly Google Calendar data through the digital assistant. To setup the new feature, first head to the Cortana Notebook section from your Windows 10 search bar. Once there, use the 'Add a Service' option (in "Connected Services") to add Gmail. That's it. 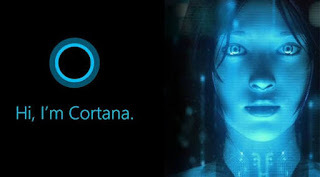 You'll be asked to login to your Gmail account (if you haven't already) and provide Cortana access to your information. Aside from PC, the feature also allows you to access stuff like calendar info from a Cortana-powered device such as Harman Kardon Invoke. The functionality isn't live on Android and iOS yet, but that should happen sooner than later.